Made as self-adhesive form in four colors: white, black, grey and brown and thickness of 2mm to 3mm and 5 to 8mm for special order. 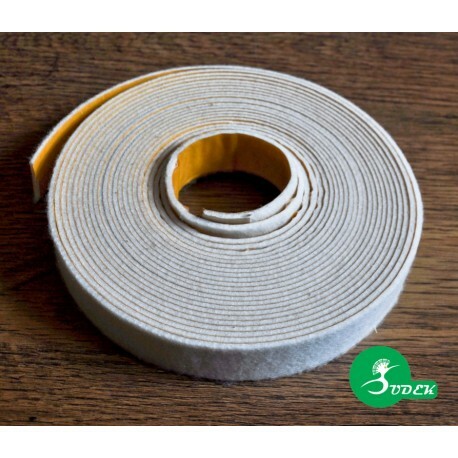 Backings are long-stand and efficient protection for floor surface, helps you moving furniture, chairs, home electronic and a lot of more. In the package you will find 40x40mm sandpaper.